Well, my star-children, it has been a week, wouldn’t you say? Congrats to Michigan for legalizing adult-use sales wooooo! And to Utah for passing medical marijuana. Don’t forget about decriminalization measures passing in fourteen Wisconsin counties and five Ohio cities. We see you baby! And progressive cannabis-first voters awkward hate/teeth-clenching tolerance towards Jefferson “Baby Boss” Sessions finally came to an end after the antagonistic AG got axed this week. I do hate to inform you of this, and on a Friday no less, but our world suffers no shortage of assholes, mijo. World weary sighing intensifies. 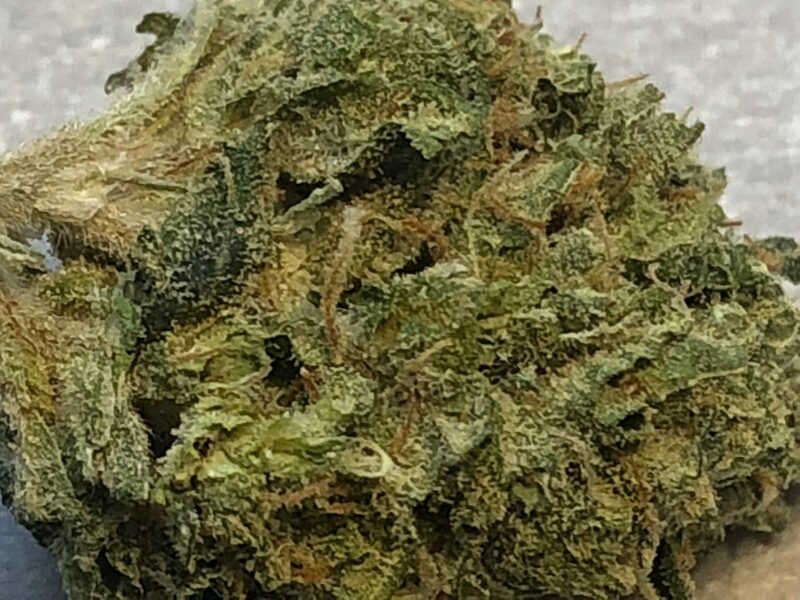 At least there’s Diamond OG flowers from DC gift weed delivery service DC TeaPad to smoke! Other available gifts include Skywalker OG and Rocket Fuel flowers. Now schedule your appointment so we can all get back to playing Red Dead! Dutch’s upgraded housing isn’t gonna pay for itself!